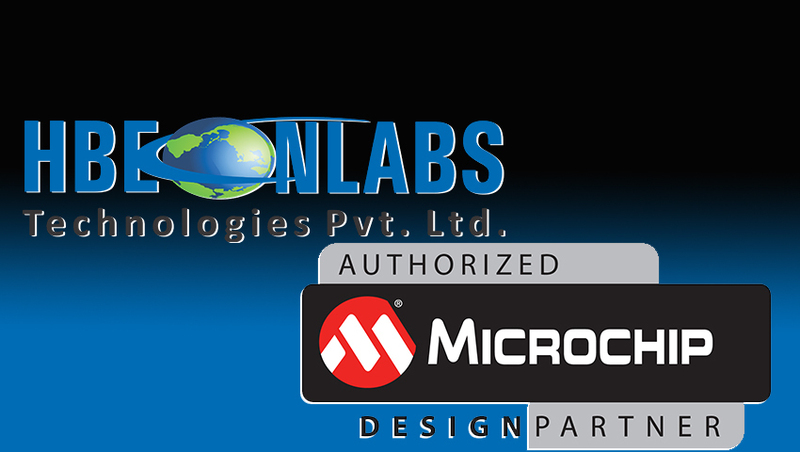 Manufacturer of a wide range of products which include software & hardware development services, embedded systems automation & design development services, embedded systems development services and gsm pump controller. How does Smart Irrigation System work? It is very simple mechanism. It works on GSM technology. 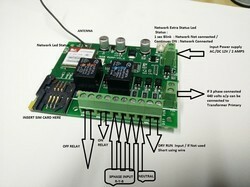 Farmers can send message to Smart Irrigation System to turn on and off the motor. If he sends START with security code then it will start the motor and send confirmation to the same number. If there is no power supply or any other adverse condition which prevent the motor to work then it will not send confirmation to the user. 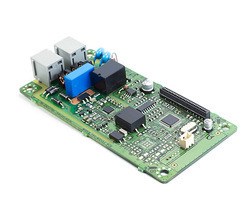 It can also inform the user about device theft, faulty power supply and whenever the power goes off in middle of working motor, it will prevent the motor from single phasing, dry run, overload etc. if the said problems are existing the remote farmer will be getting message regarding problem details and automatically it will make the motor off. What can it do? It helps us to operate our motor from anywhere and anytime through SMS instead of going to farms to operate the motor. It helps us to operate the motor for fixed hours preventing the wastage of electricity and water confirmation to the user. We can have exact records of the time which motors remain on. It helps us to estimate the water supply to field. Detect voltage fluctuations and problem in 3 phase power supply and inform the farmers. Automatic turns off the motor in case water is not available and also gives notification through SMS. It can be operated from any mobile and any operator to operator.